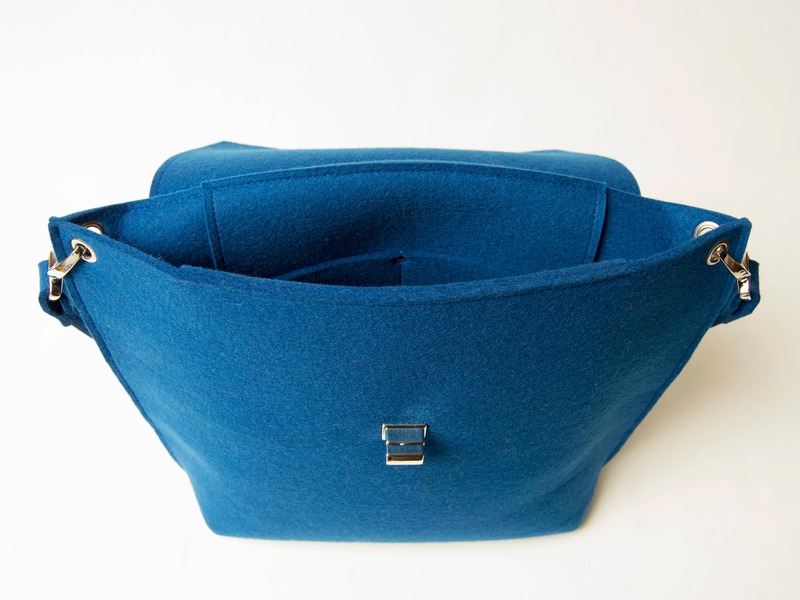 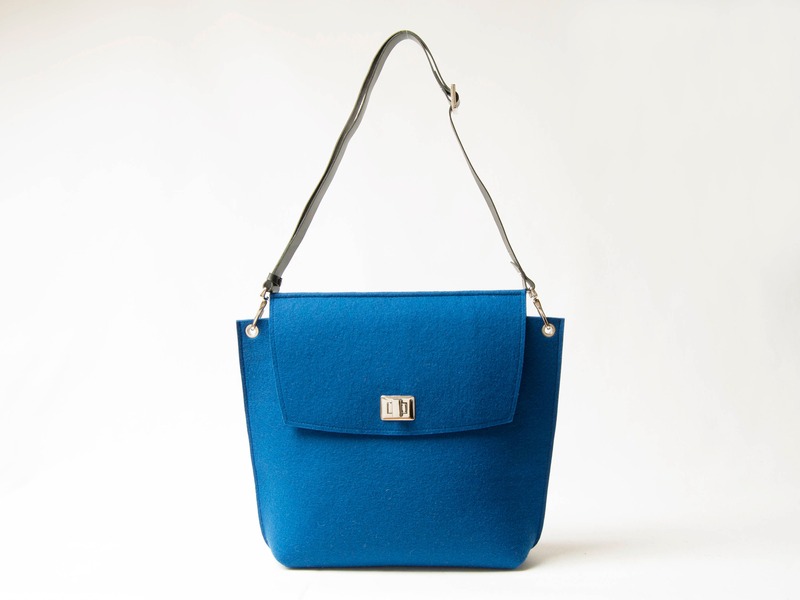 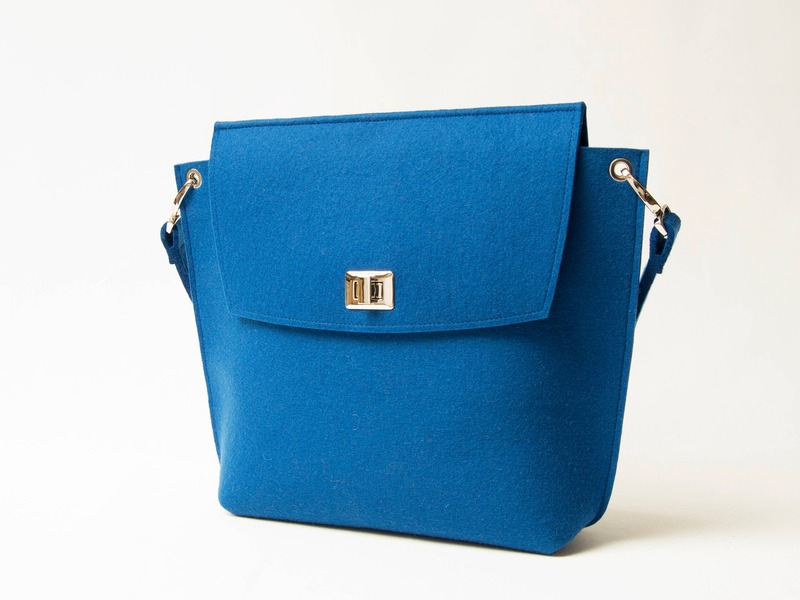 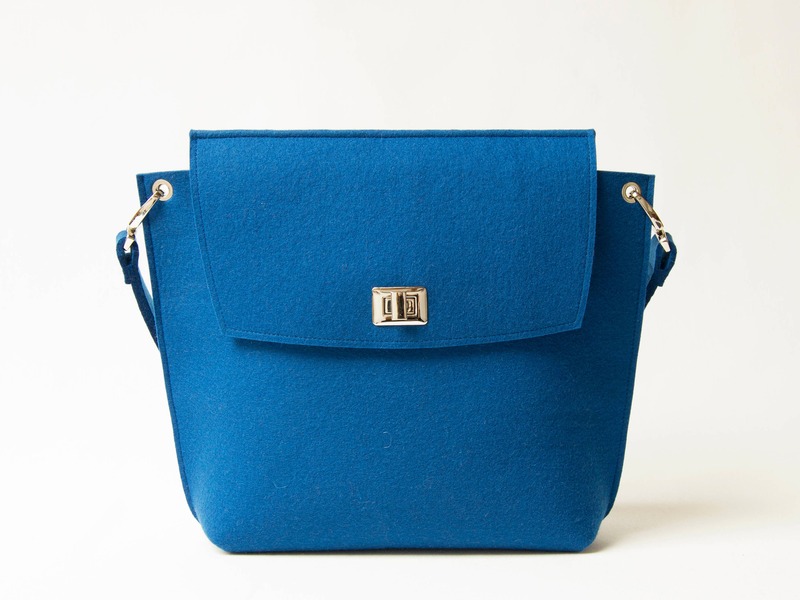 This elegant wool felt flap bag will carry you easily from the office to off-duty. 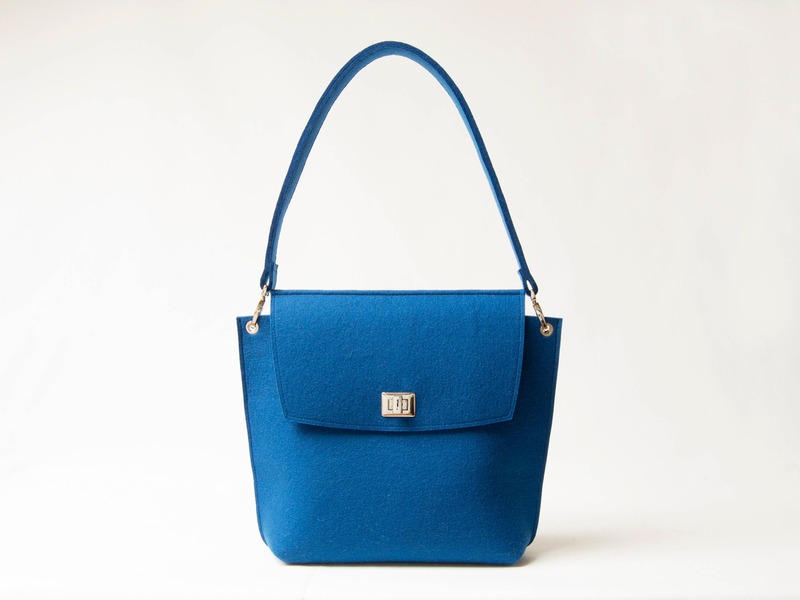 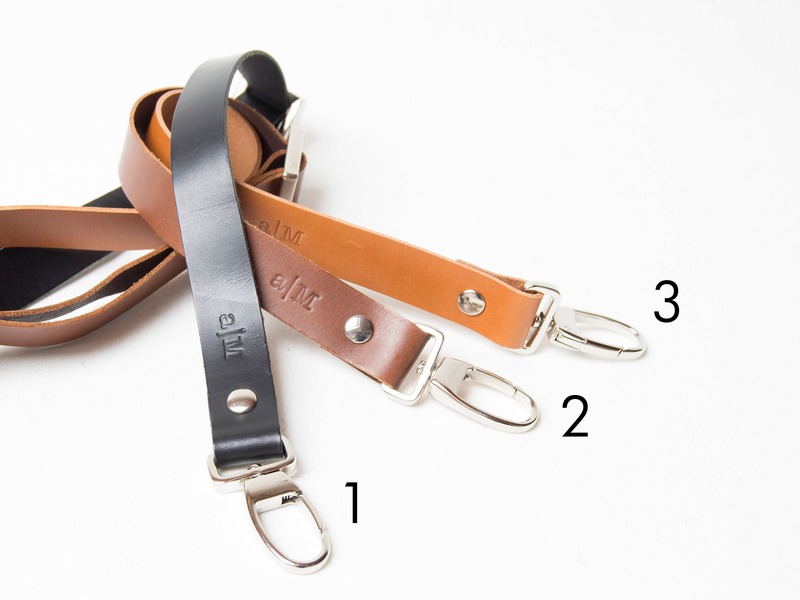 You can choose the adjustable leather strap instead of the felt one to make the bag even more stylish. 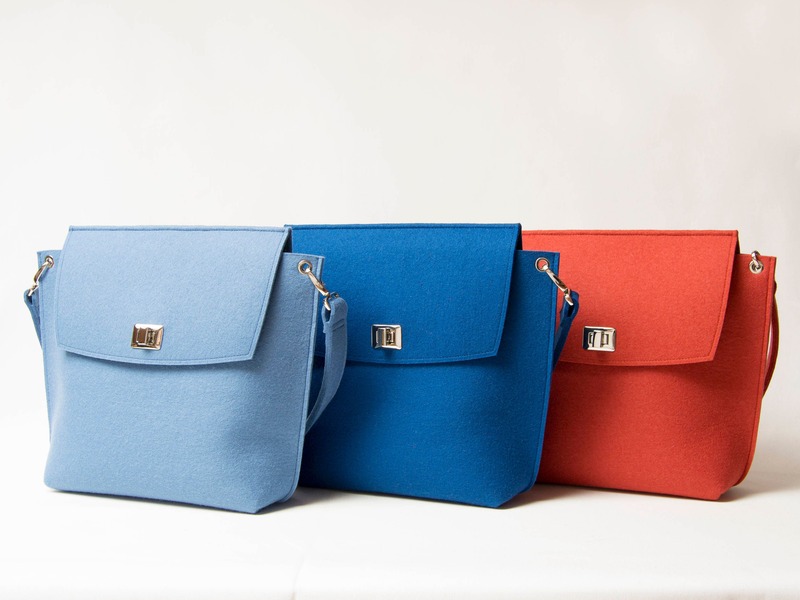 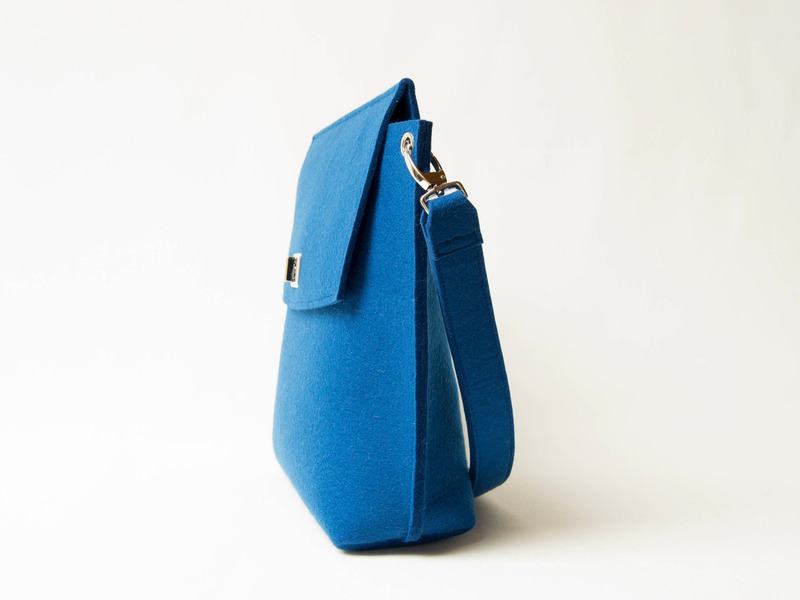 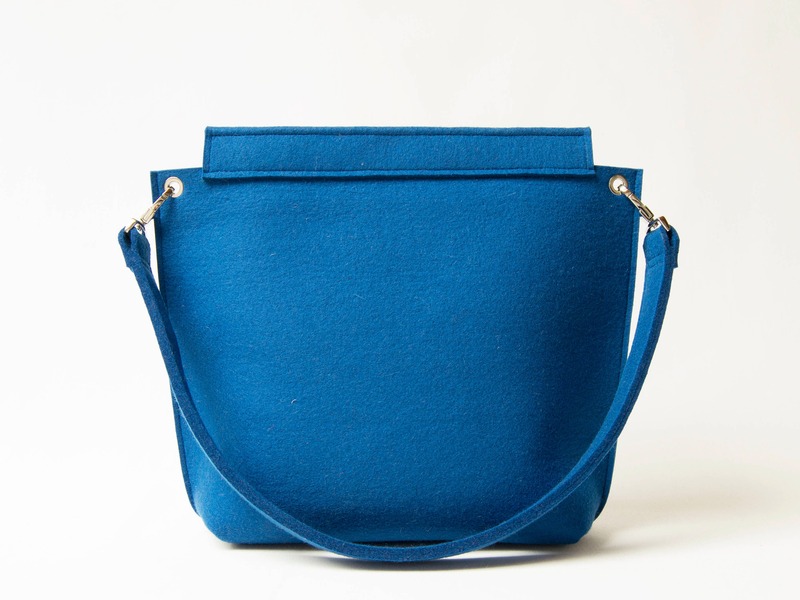 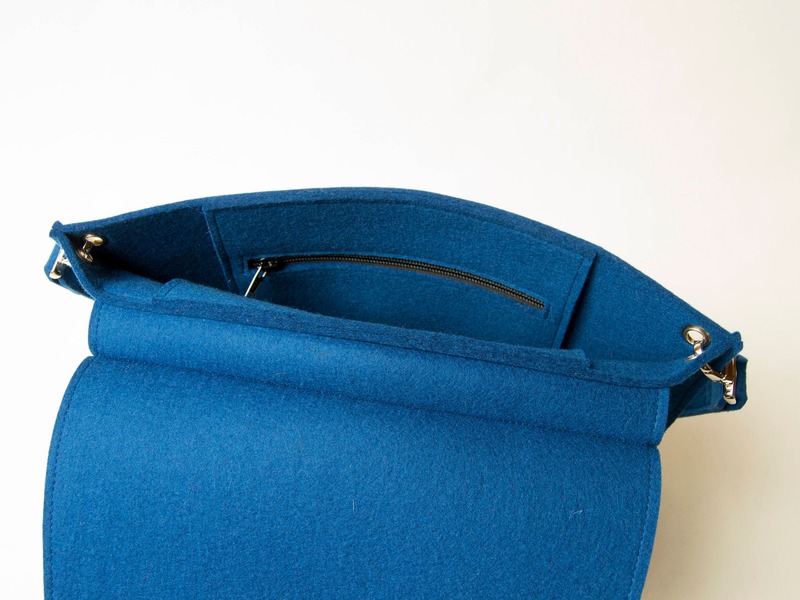 The bag is soft and durable at the same time, because it's made of 100% merino wool felt.